Could this concept be the Apple Watch's "killer app"? Future Apple Watches could be customized by their users thanks to modular accessories built into their strap links, suggests a newly-published patent. These add-ons could include everything from extra displays and batteries to blood pressure and sweat sensors, GPS trackers, speakers, and even additional inputs devices such as force sensors. Described by Apple as a “Modular functional band links for wearable devices,” the concept would allow users to customize their own Apple Watches based on their own requirements — much in the way that users buy different cases for their iPhone or download different apps from the App Store. The patent would seem to confirm that Apple is incredibly interested in the health applications of the Apple Watch, since it explicitly mentions blood pressure sensors and sweat sensors. It also describes other possible ways to interface with the Apple Watch, including track wheels, track balls, touch sensors, buttons, sliders, and force sensors. It’s a “build your own Apple Watch” concept. On one level, the patent makes a lot of sense. There is a lot of focus on “killer apps” when it comes to technology, with the idea that one insanely great use-case will justify a product like the Apple Watch to a large number of new customers. Since the iPhone, however, I’m not sure this is the case. For some customers, Apple Pay is going to be enough to get them to view the Apple Watch as a worthy investment. For others it is health-tracking or, going forward, potentially medical-tracking. 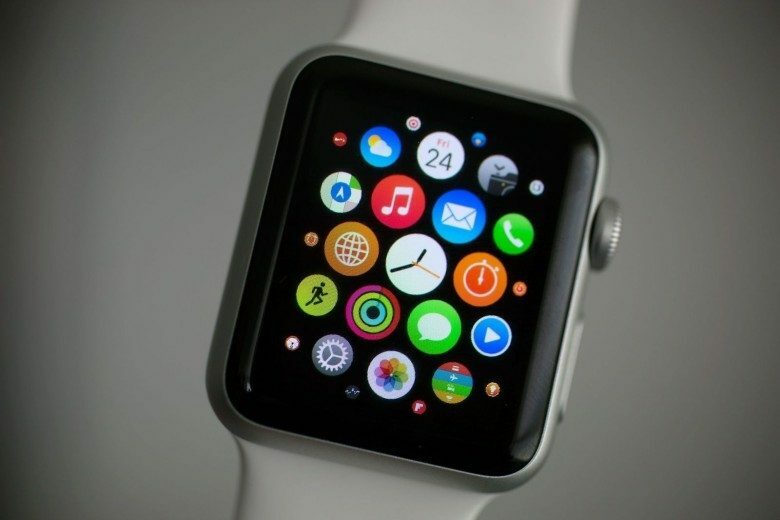 Properly implemented, this could allow users to construct an Apple Watch to fit their unique requirements. At the same time, it has the potential to fragment the product line, and prove a nightmare for developers who would be stuck trying to create apps for an enormous number of possible variations of device. It also offers up challenges related to ease-of-use. It’s one thing if the strap contained add-ons like extra battery modules you didn’t have to remember; another entirely if it required a steep learning curve to remember exactly how to use each link, as would be the case with added input devices. Would I be intrigued to see a company explore this area? Certainly. Could I imagine Apple actually making this a reality? No more than I can picture previously patented Apple ideas like a gaming joystick hidden under your Home button actually becoming a reality.